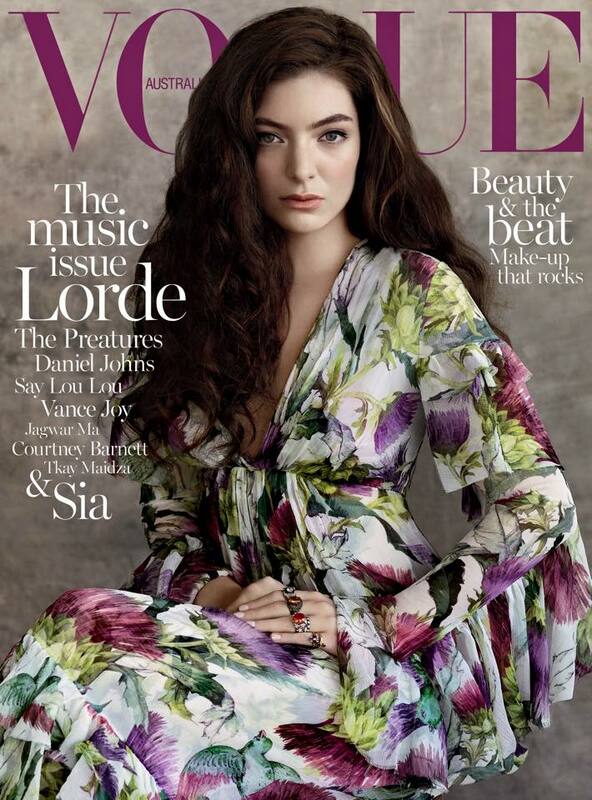 The lovely Lorde looked stunning on the cover of Vogue Australia’s July 2015 music issue. Photographed by Robbie Fimmano and styled by Christine Centenera, the 18 year-old songstress donned some gorgeous Gucci pieces, and spoke to Ishil Ihtiyar about her music and rapid rise to fame. We think so too, and can’t wait to hear what this talented lady whips up next.